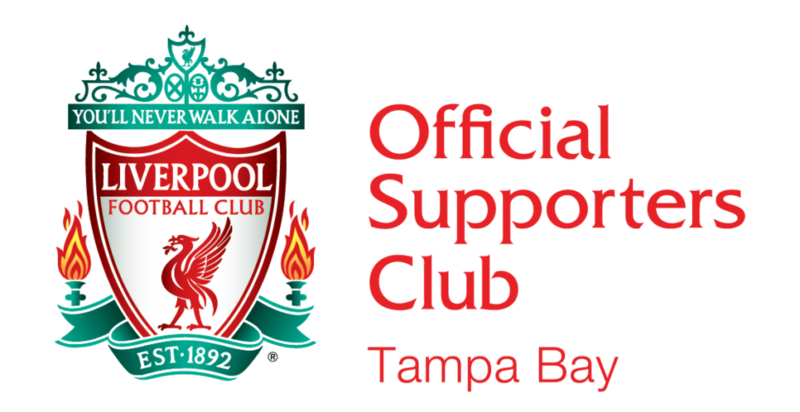 Welcome to the Official Liverpool Supporters Club of Tampa Bay! Our mission is to bring together Liverpool FC supporters from the Tampa Bay area as well as visitors from around the world. Join us at any of our 3 home bars, Pokey’s Rock & Rolls in downtown Tampa,London Heights in Seminole Heights, and Horse & Jockey in South Pasadena where we gather to watch every match and support The Mighty Reds. If you’d like to be added to our email list, please click here. Learn more about LFC Tampa, the Bay Area’s premier football supporters club. Membership forms are available on match days at Pokey’s. Find supporters club events where you can cheer on Liverpool FC with other Reds.